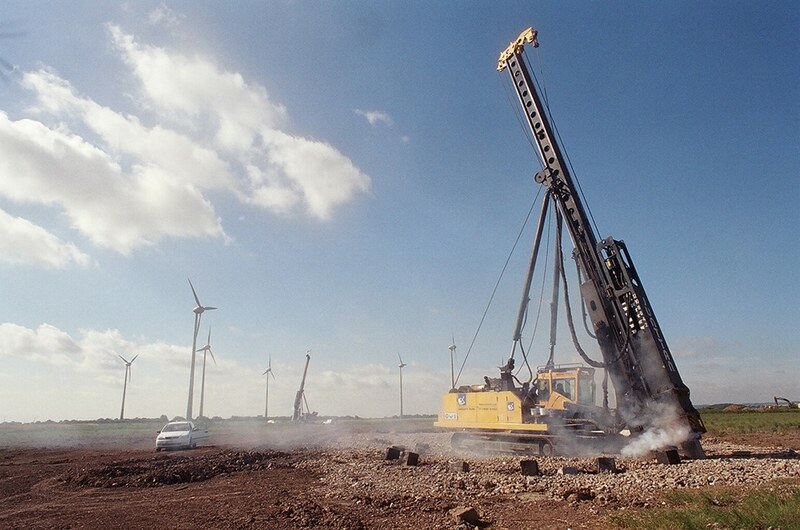 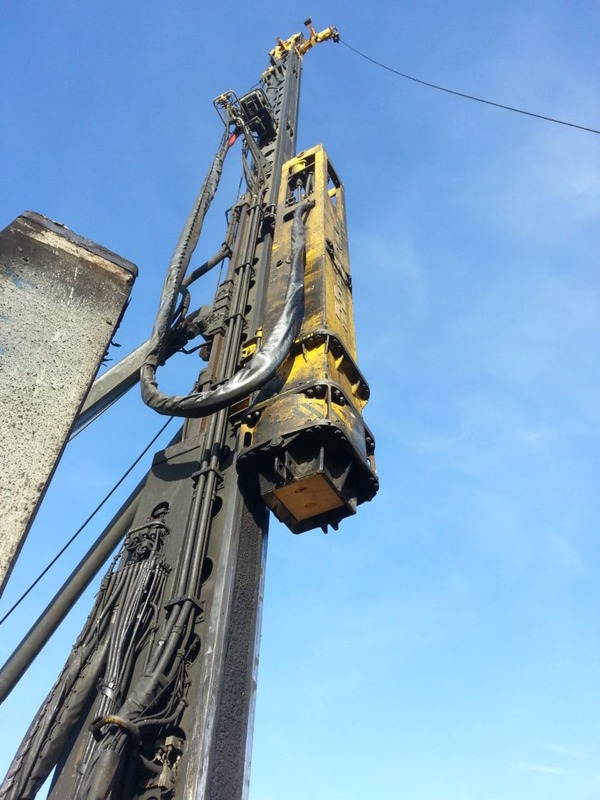 Geotechnical and ground engineering is a discipline that plays a critical role in all Energy projects. 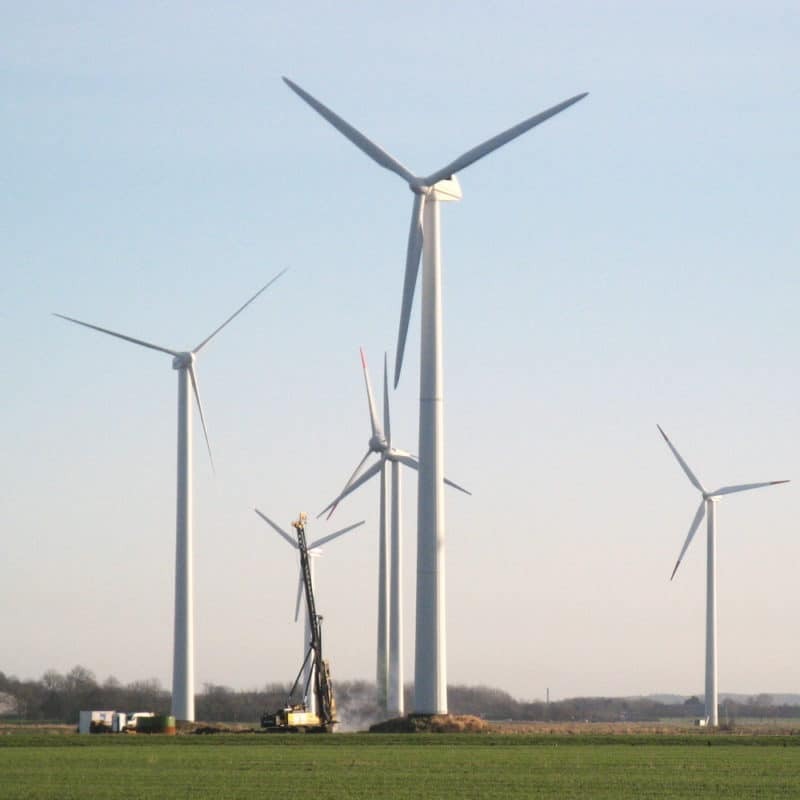 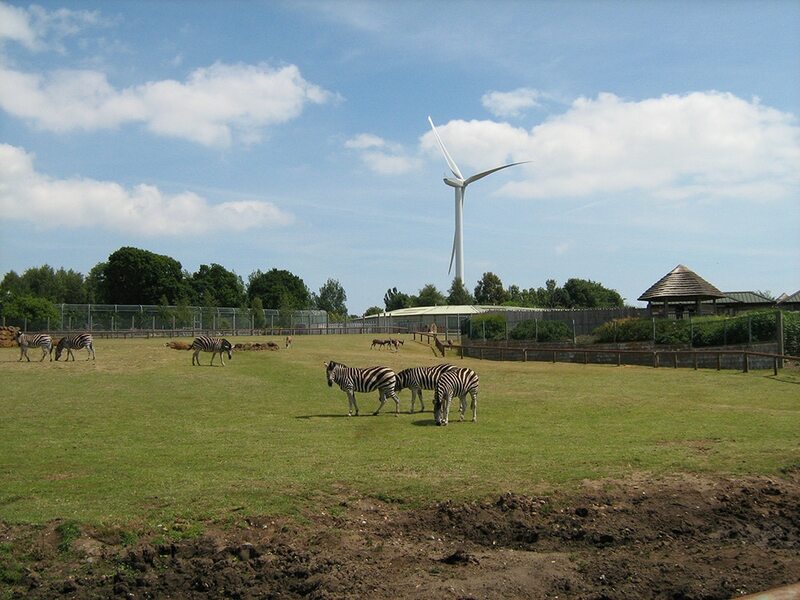 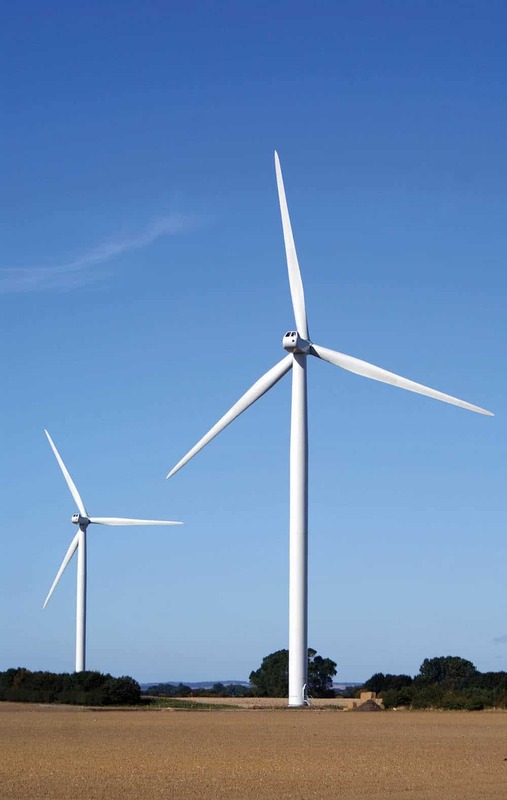 Aarsleff’s work is a fundamental component of Energy projects, having provided the foundations and geotechnical solutions for many schemes including Sewage Treatment Works, Waste Water Treatment Works, Wind Farms and Wind Turbines, Biomass Plants and Power stations. 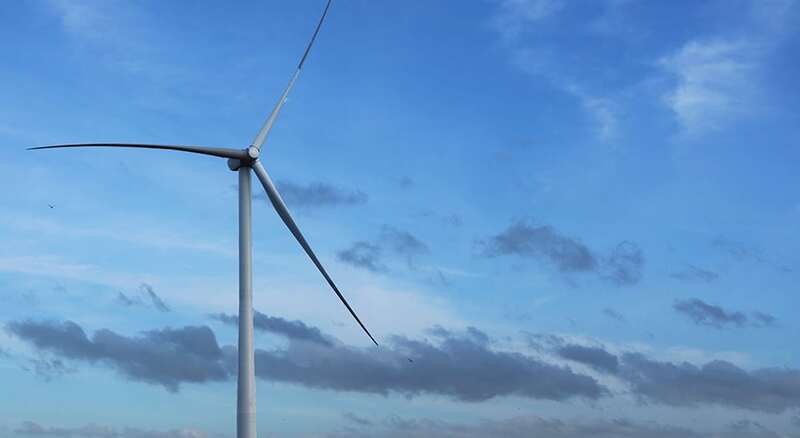 Our engineers welcome the chance to work with project designers from early stages to ensure a value engineered option incorporating optimal performance to meet design load demands and programme. 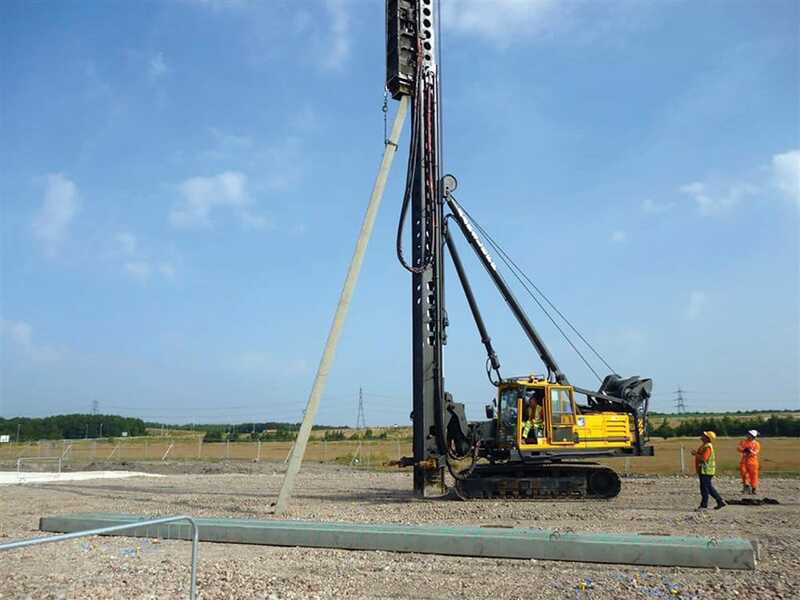 Aarsleff provides its clients with a comprehensive range of specialist geotechnical services required for the planning, design, and implementation of ground engineering projects, as well as to manage the ground risks associated with all Energy projects. 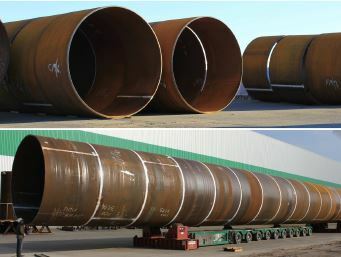 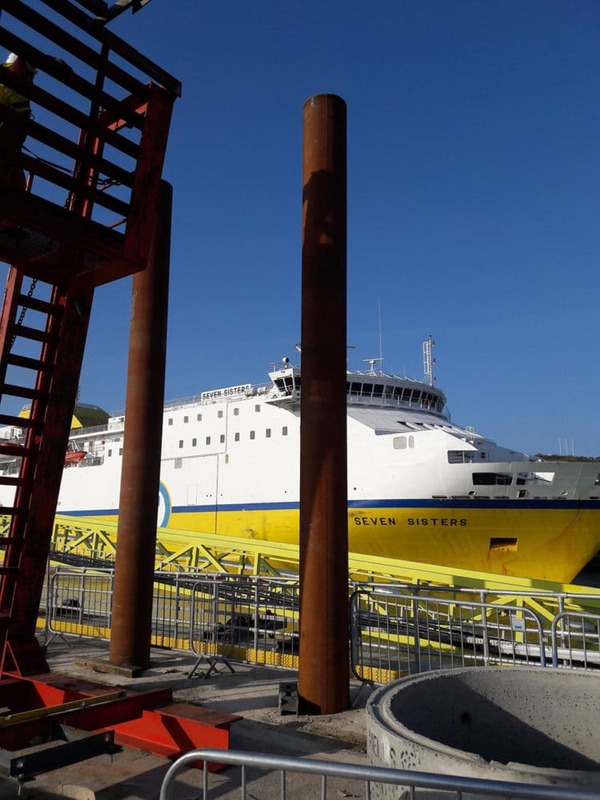 Aarsleff benefits from the experience and established track record of our Danish parent company and German sister company, who between them have designed and installed the Centrum Pile System for thousands of wind turbine foundations on the mainland of Europe in this specialised sector of the construction industry. 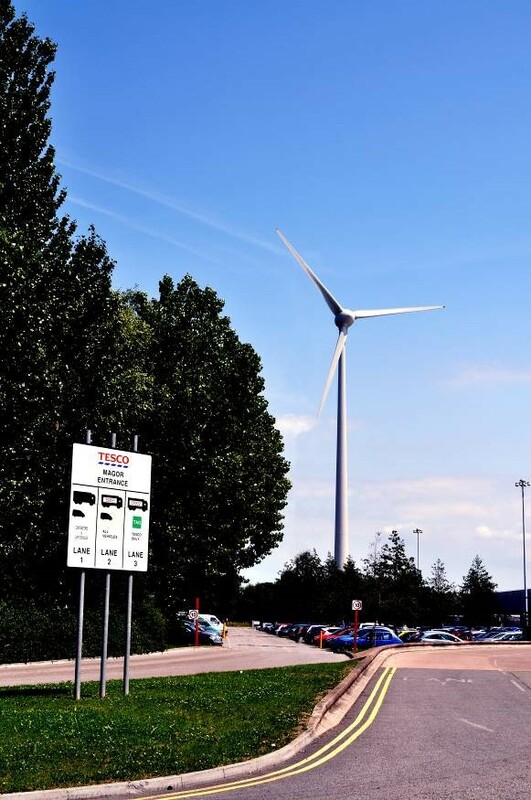 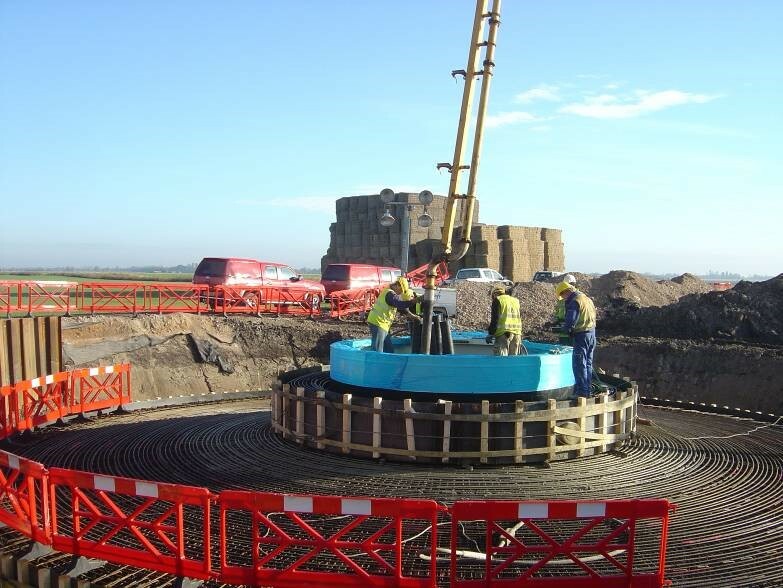 In the United Kingdom, we have become an industry leader in the design and installation of piles to support wind turbines, Biomass Plants and Power Stations. 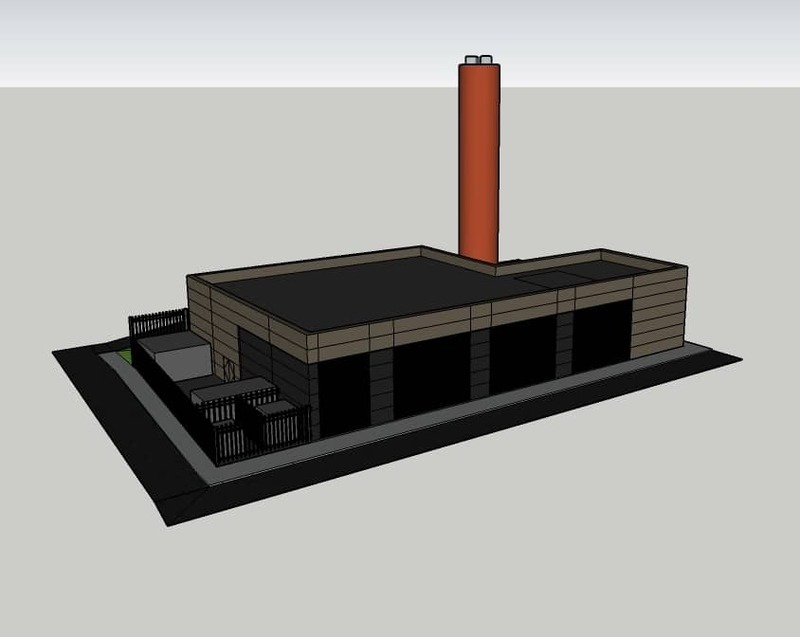 Aarsleff works closely with designers and developers to meet the exacting requirements of our clients.